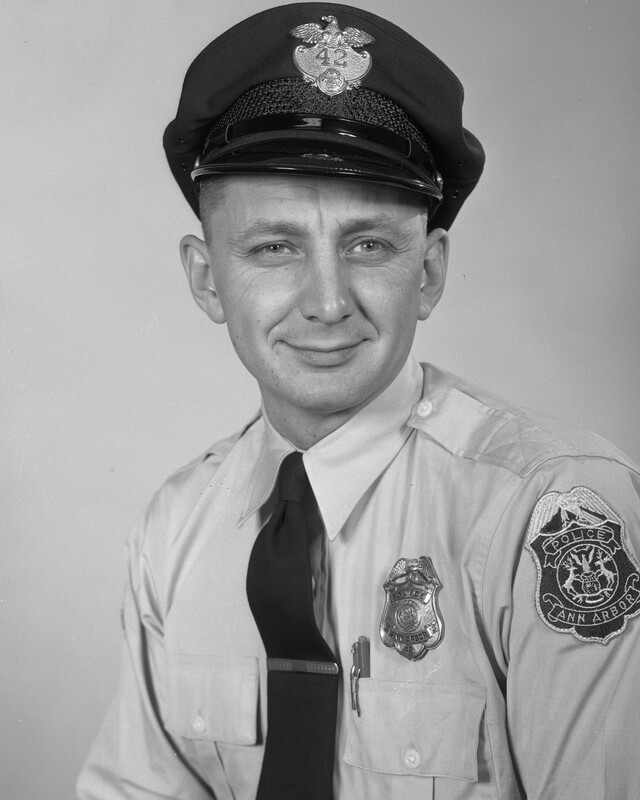 Patrolman Leonard Alber was killed in an automobile crash when he lost control of his patrol car and struck a light pole at the intersection of South Main Street and East William Street. He was transported to the University of Michigan Hospital where he succumbed to his injuries. 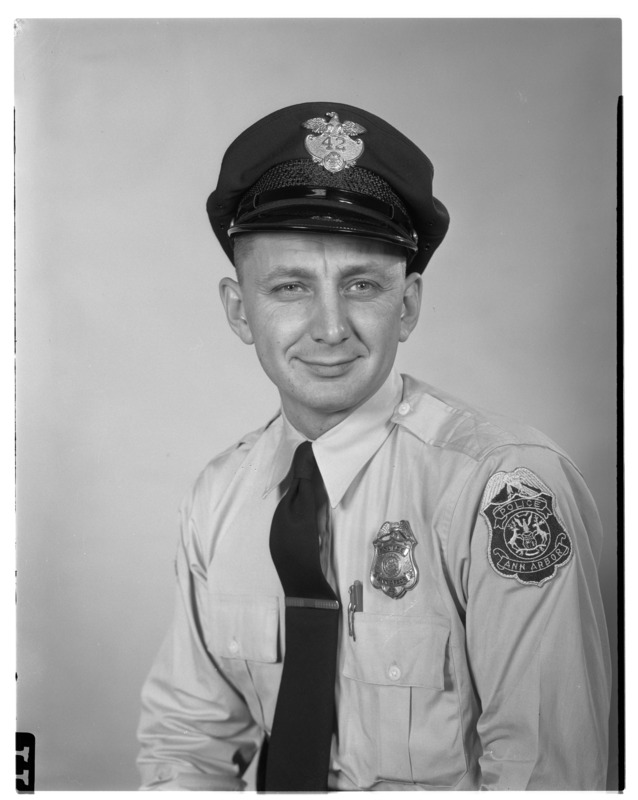 Patrolman Albert was a U.S. Navy veteran of WWII and had served with the Ann Arbor Police Department for one year. He was survived by his fiancee, sister, and brother.